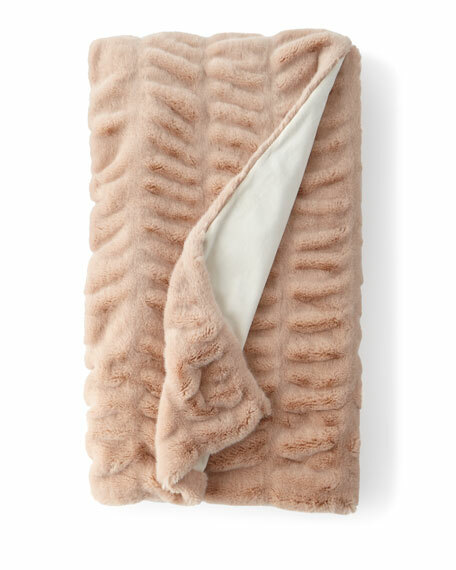 Throw made of acrylic "mink" faux fur. 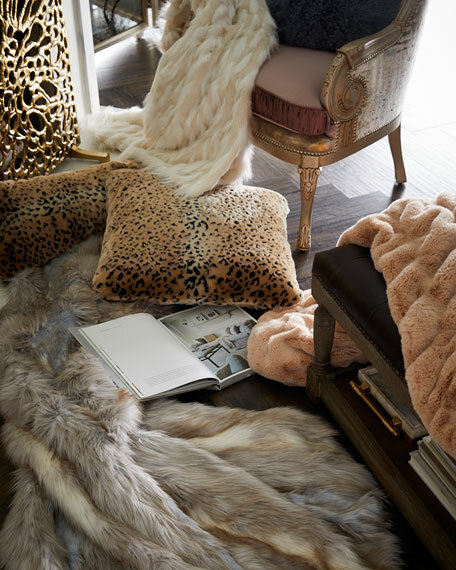 With a core focus on faux fur and animal prints, Donna Salyers' Fabulous Furs brand is a unique, synthetic alternative to natural fur. The collection offers soft, luxurious alternatives for mink, fox, and shearling and features vegan leather trims. 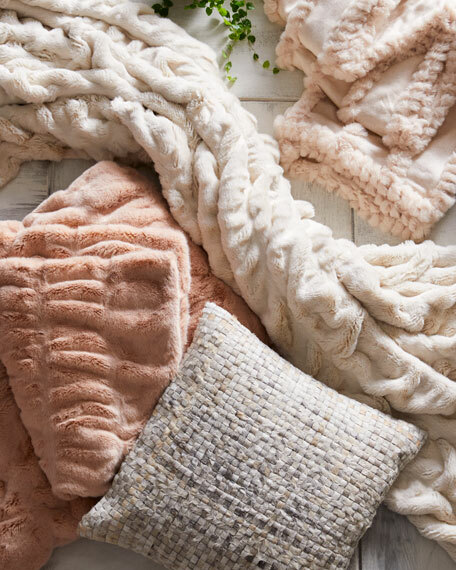 The lush, faux-fur line showcases various ready-to-wear items and accessories, including hats, scarves, and capes. As the ultimate fur substitute, the Fabulous Furs has garnered attention from various media outlets.